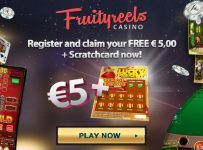 PlaySunny Casino - Quality-Casinos.com - UP TO €500,00 Bonus!! PlaySunny Casino is a new casino from the creators of MyJackpotCasino and Fruitkingsplaza. Anyone who has ever played on MyJackpotCasino and Fruitkings knows that these online casinos are of top quality. PlaySunny has a license for offering online casino games in Curaçao. A feeling of peace, because you know as a player that at least you play at an official online casino that is checked by external parties for fair play and good payouts. As mentioned, you will find all popular Netent games at PlaySunny Casino. 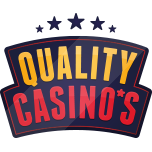 This means that you can play all casino table games such as: roulette, blackjack, baccarat, punto banco, Caribbean stud and red dog. There are various types of these games with different betting options, so for every player there is a Netent casino table game. Of course, PlaySunny, as a provider of the Netent games, has a lot of slot machines and video slots on offer. Play the latest Netent slots like: Lost Island, The Wish Master, Lights, Wonkey Wabbits, Aliens and the ever-popular slot Starburst. 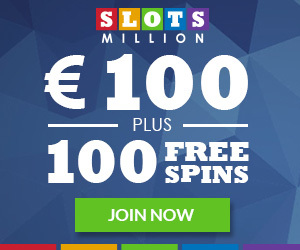 Also for slot machines with big jackpots you are at the right place at PlaySunny Casino. Play Jackpot slots like Tiki Wonders, Fishy Fortune, Super Lucky Frog and Geisha Wonders. The nice thing is that with a mouse click on these jackpot slots you can become a millionaire! They also have several different machines for fans of video poker that you will enjoy. They also have nice scratch cards and various mini-games like bingo and marbles for the fans. With an online casino of any reputation, the live and mobile casino can not be missed. 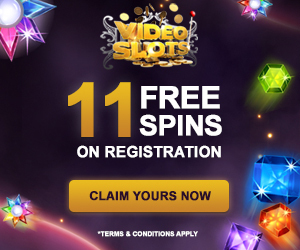 PlaySunny also runs the live casino on Netent software, so you are guaranteed direct live streams with real croupiers who will accompany you in live games like blackjack and roulette. Here too, several tables are available with different dealers. Find your favorite and win a lot of money at this great live casino! Chat while playing with a friendly dealer! You play your favorite mobile games with the mobile PlaySunny. The available games are specially optimized for playing on popular tablets and smartphones. Now you play blackjack, roulette and one of your favorite slot machines directly on your iPhone or iPad. The offer is getting bigger every month, so there is no more boredom! If you want to play using real money, you can deposit securely and reliably with the following payment options: CreditCard, Neteller and Skrill. 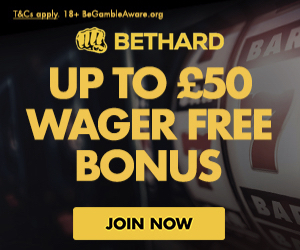 If you want to have your winnings paid out, this can be done quickly and safely on your bank account. For support you can go through the FAQs on the website first. Do you still have a problem with PlaySunny Casino after reading the frequently asked questions? Ask your question via the form and you will receive a quick message. The helpdesk is in English, so that’s easy. 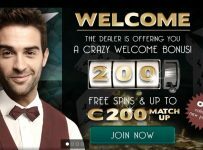 If you want to play at the sunniest online casino on the internet, you are entitled to a nice welcome bonus of 250 euros! But it does not stop at PlaySunny Casino. They have a loyalty program for all loyal players where you can save for nice prizes or cash. Furthermore, they regularly organize fun tournaments where you can win great prizes. Enough reasons to try this beautiful casino! For the spoiled casino player PlaySunny is the ideal casino. 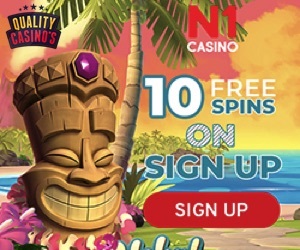 Last summer this casino was even on our number one position in our Casino Top 25!Play all Netent games on your desktop, laptop or mobile device. Of course they have a real live casino where you can play roulette and blackjack. The bonuses and promotions are more than alright, and give you the chance to get nice profits using free money. So do not hesitate any longer and try PlaySunny Casino by clicking on one of the banners. Registration is 100% free, with no further obligations.